Looking for CCTV Perth? CCTV cameras transmit a signal to a specific place within your home or office, allowing you to monitor what is happening on the boundaries of your property. Deter criminal activity and increase safety with CCTV installation from Aus-Secure, Perth’s specialists in home security systems. We always do our best to bring the latest security technologies to you, our valued client. Your property’s safety is of the utmost importance to us and we are committed to developing CCTV systems that are as simple to use as they are effective. 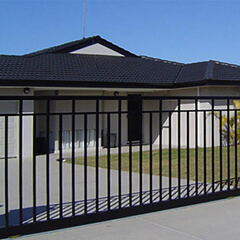 Installing CCTV systems (closed-circuit television) also known as video surveillance is a good form of security for your property in Perth Metro or Mandurah. 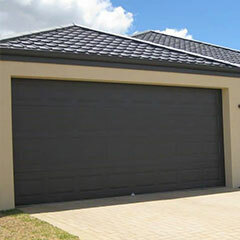 We are equipped and skilled to install CCTV Perth systems for homes and business establishments. 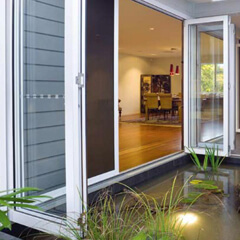 So when it comes to security cameras Perth residents can rely on, Aus-Secure is your go-to source. 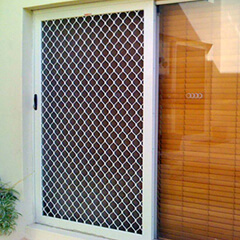 Intercoms are an added security for your home and provide communication from your locked gate or locked front door. 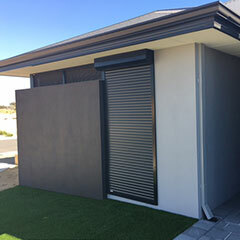 The intercom allows you to be able to communicate with people without the need to allow them entry into your home or office in the Perth Metro or Mandurah. Our audio intercoms at Aus-Secure allow you to be able to talk to your visitor without face-to-face contact. If you wish, audio intercoms can also be made to allow you to open your gate from a button to enable your visitors to enter your property. At Aus-Secure, our video intercoms have a unit that has a camera, speaker, and a push button that’s installed at an entrance door or gate, and an internal monitor unit that can communicate with the entrance unit. 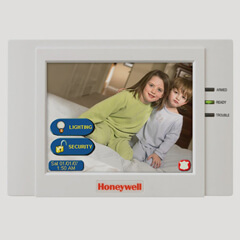 Some of our video intercom systems can have multiple video monitors internally. Call Aus-Secure today to enquire about our CCTV Systems.